Fernando is an active performer, composer, and educator currently living in Miami, Florida. 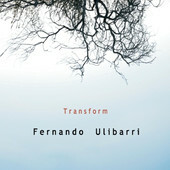 Transform is available for sale on iTunes! Click here!